A dog had a fatal encounter with a rattlesnake at the Laurel Canyon Dog Park last week. A second was bitten but is recovering. 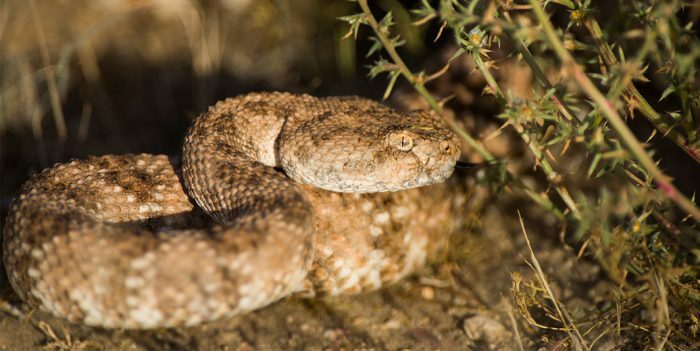 These incidents highlight how important rattlesnake avoidance training is if you live in Southern California. Michael Becker DVM, the vet at the Metropolitan Animal Specialty Hospital (MASH) in West Hollywood who treated the surviving dog, said it was the second incident so far this year. MASH usually treats 20 to 30 rattlesnake bites in the April to October rattlesnake season, he added. It was just a simple two-step shuffle to avoid tripping over my dog and then I fell. Reaching my hands out to avoid crashing my head into the curb, I broke my left wrist. I thus became one of the more than 86,000 people a year who end up in the emergency room after tripping over their family pet. 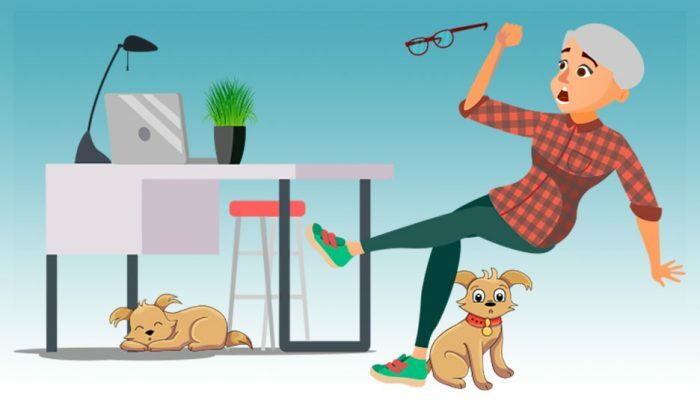 According to the Centers for Disease Control (CDC) most of those falls (76,000 or 88%) were caused by dogs. When I’m setting out for a drive with Fido in the car, guilt climbs into the passenger seat beside me. Guilt because Fido is riding around unrestrained in the back seat where he could easily go flying and get hurt if I brake suddenly or we (God forbid!) get into an accident. We tried a seat belt harness, but Fido slithered right out of it. We often drive with a friend and her dog, Red, a 50-pound Jindo mix, who has to be restrained or he’d try to hijack the car. When we tried a seat belt harness with him, he managed repeatedly to step on the seat belt locking mechanism and free himself. Currently, we’re using a Kurgo zip line with him. The zip line attaches to the hand holds above the back doors. 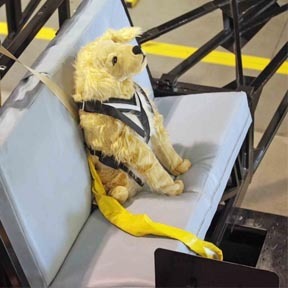 It runs through the loop in his seat belt harness, allowing him movement but keeping him safely in the back seat. It isn’t perfect and we’ll tell you why — and it doesn’t hold a candle against some of the restraints that have undergone the most strict testing recently. Hidden treats, new bunnies and chicks and savory smells of the dinner to come, what’s a dog not to like about Easter? A dog, with a sense of smell 1,000 to 10 million times better than ours, will beat out a child on a Easter egg hunt paws down. But if the hidden treat is a foil-wrapped chocolate egg, the dog is in danger of poisoning. 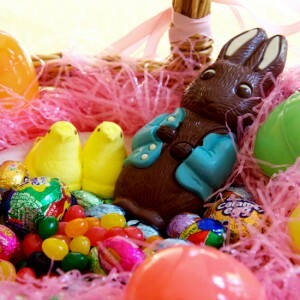 Edible — but dangerous — temptations for a dog abound on social holidays like Easter. Dogs are flexible creatures. Most of what humans think dogs need — paw boots, mechanical toys, rhinestone collars, Halloween costumes — is all in the human mind. 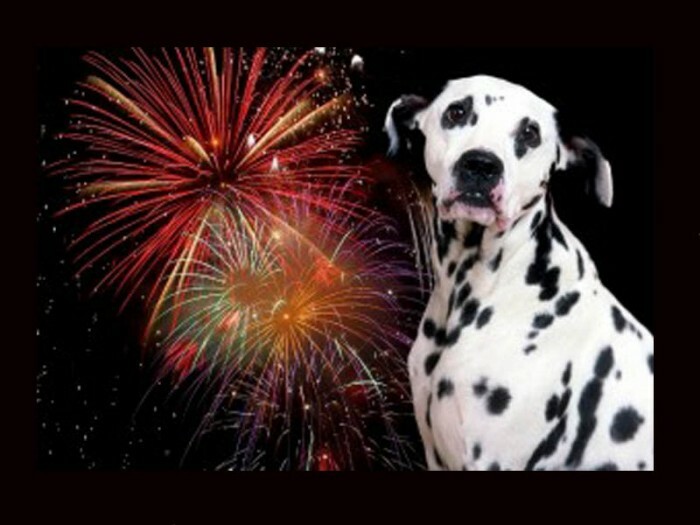 The Fourth of July holiday has to be the most traumatic one on the calendar for dogs. It’s certainly the busiest week at Los Angeles animal shelters. 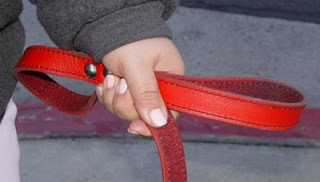 Dog safety is easy to do if you plan ahead. 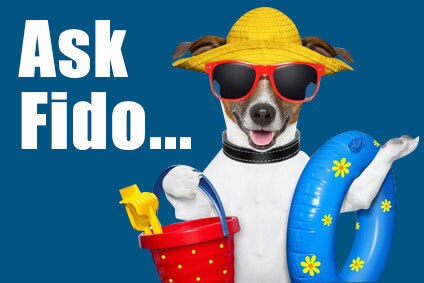 Here are some tips to protect Fido. 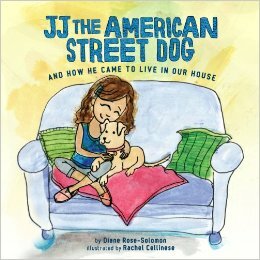 Diane Rose-Solomon’s book, JJ the American Street Dog and How He Came to Live in Our House, is the delightful story of a found dog and the family who welcomed him into their home. The book has received applause from readers and reviewers as well as a Mom’s Choice Award. When her own family decided to get their first dog, Rose-Solomon recalled, she imagined getting a golden retriever from a well-researched breeder. The best thing to know during these dog days of summer are the signs of heat stroke. The best thing to do is make sure your dog never reaches that point. 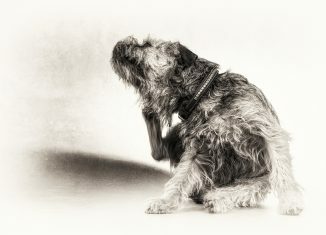 One of the best ways to keep dogs cool in summer is to use a cool pad, vest or collar. 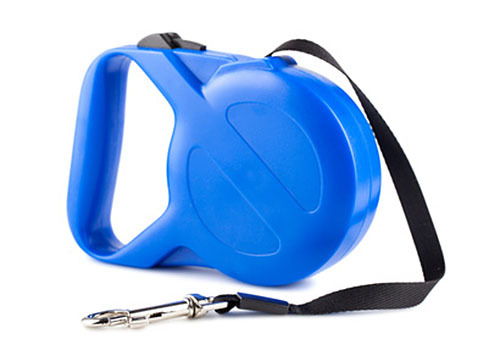 Such aides are used by military or other working dogs, sporting dogs, show dogs or even pets to stay cool — or to cool down after exercise. Evaporation. This works like a swamp cooler. Polymer material inside the pad quickly absorbs water and slowly releases it for evaporation making the pad cool. Heat transfer to water. This works like a water bed. Water absorbs heat well, helping to bring the dog’s temperature down. One variation on this is having a device to pump water across or through ice for more intense cooling. Gel pads. These use a gel rather than water to transfer heat from the dog. Some gel pads require cooling or freezing; some don’t. 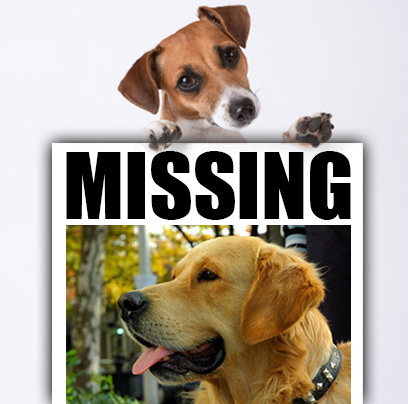 Losing a dog is a tragedy no dog-lover believes will ever happen to them. Being prepared can help carry you from shock to focused action.